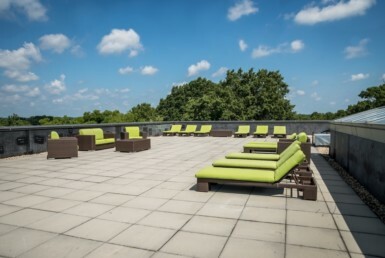 2019 Waitlist is NOW open! 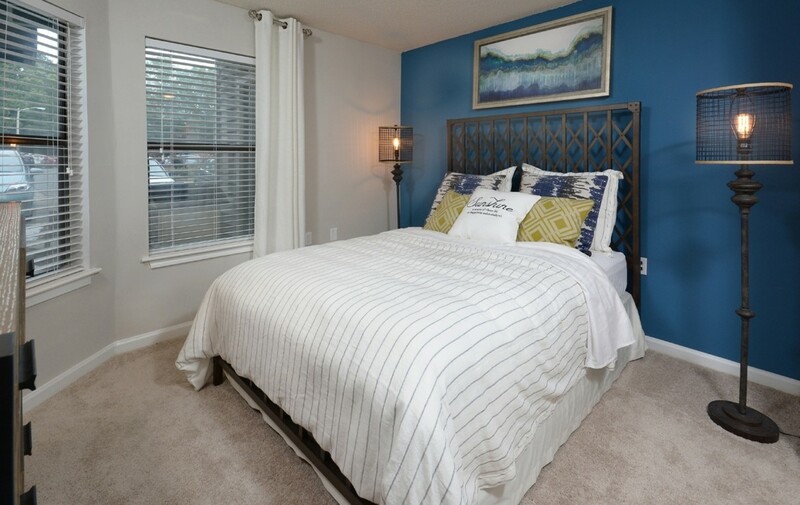 Ask about our 24-hour waitlist SAVINGS! 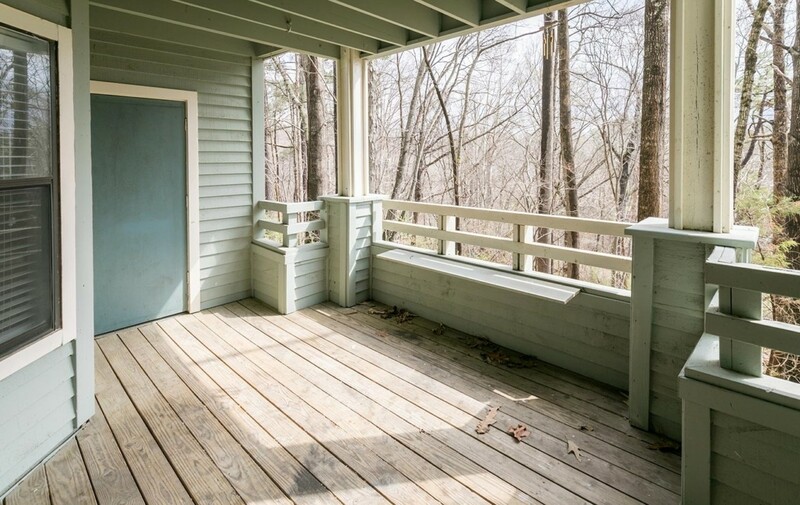 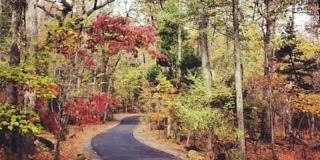 Chambers Ridge is Carrboro’s hidden gem! 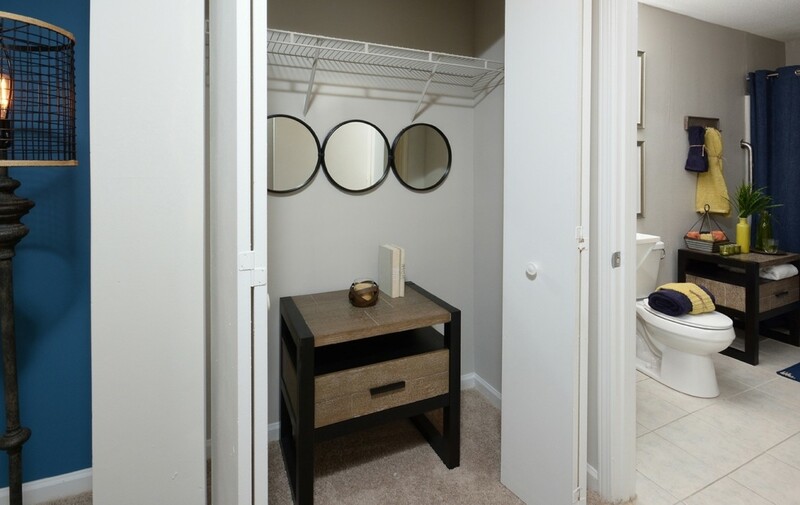 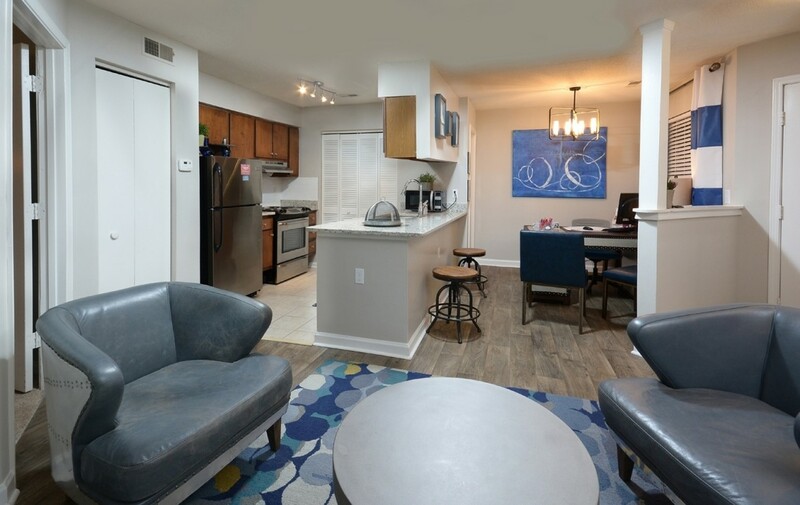 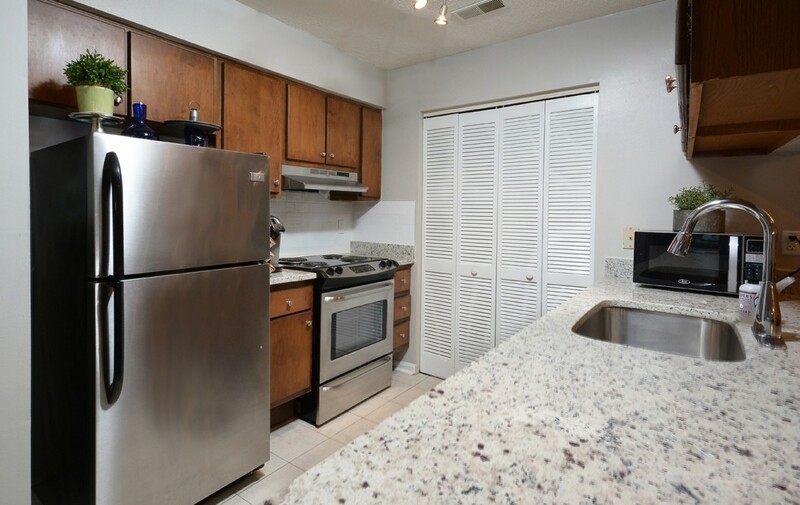 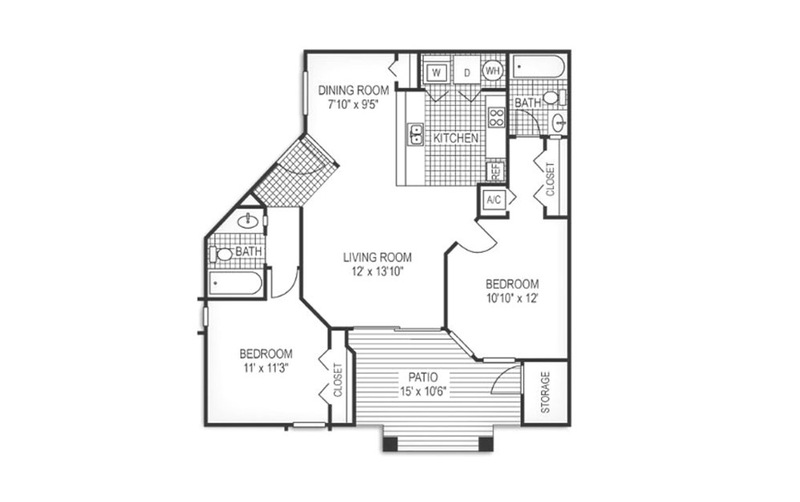 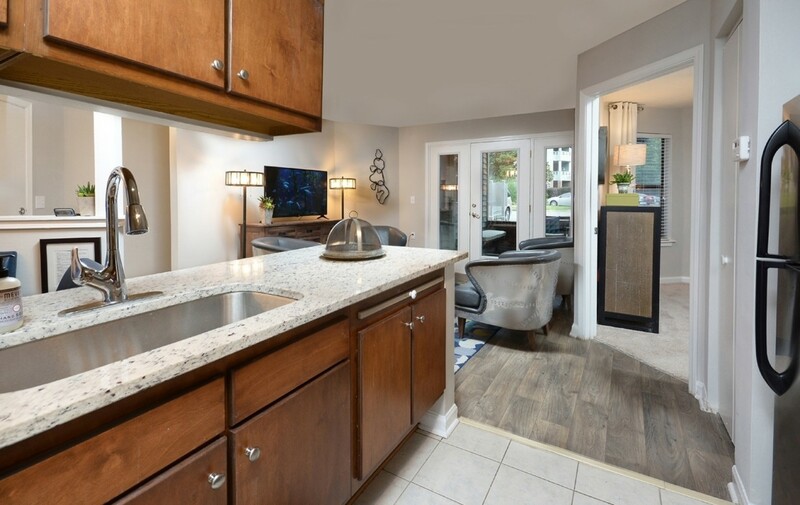 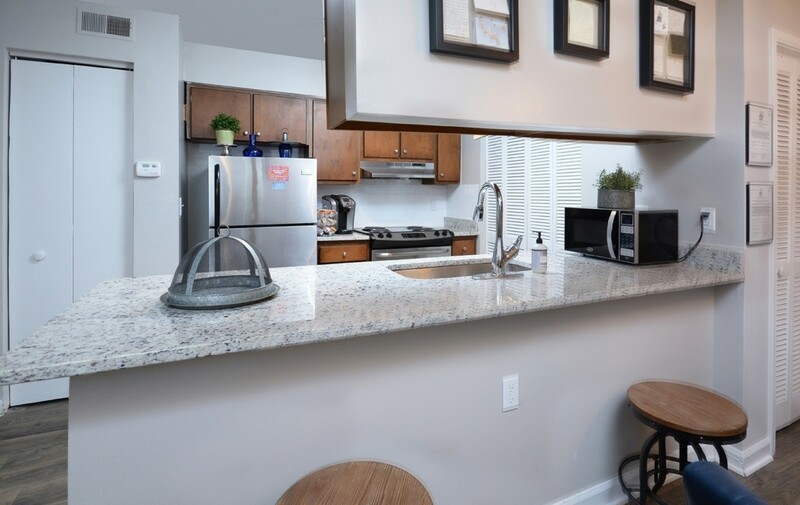 Located in a quiet housing development our tastefully designed one- and two-bedroom apartment homes feature fully equipped kitchens with considerable counter space, plenty of natural light, ample storage, and a spacious design perfect for both entertaining and relaxing. 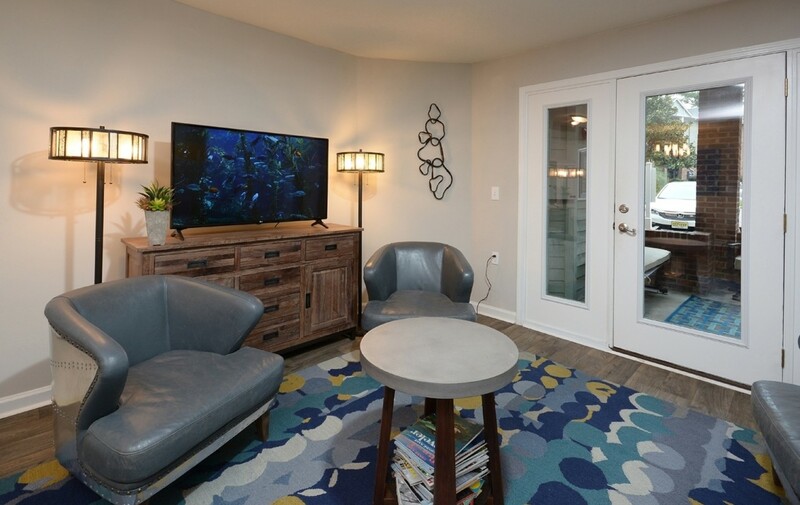 There are W/D hook-ups in every home (rentals available upon request) PLUS you can choose two FREE accent walls on us making your apartment feel even more like home! 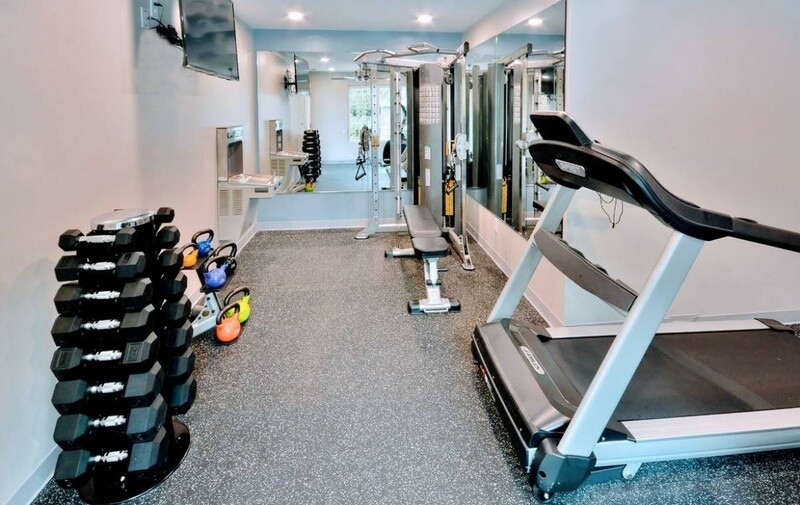 Chambers Ridge is a peaceful pet-friendly community that provides a variety of amenities to include a BRAND-NEW 24-hour fitness center, a sparkling community pool, convenient off-street parking and onsite management with 24-hour emergency maintenance! 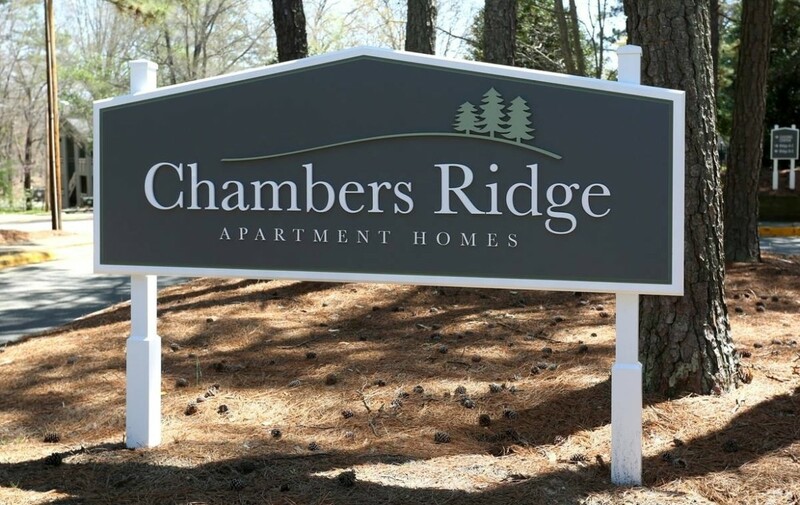 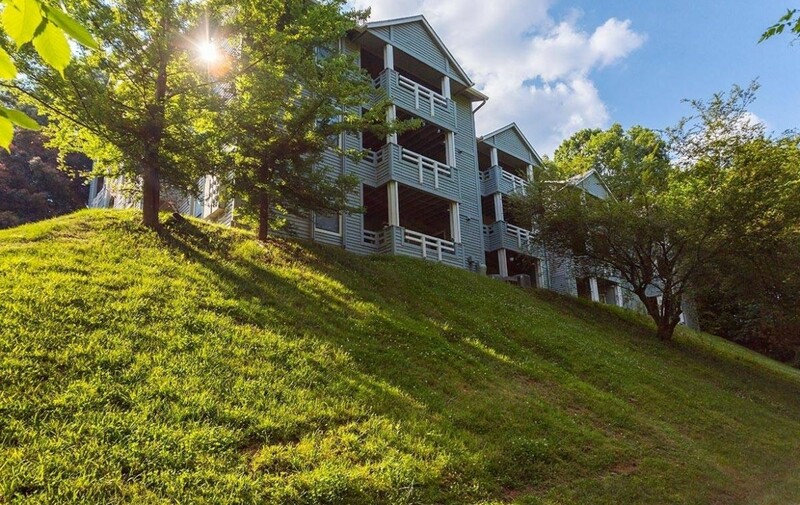 At Chambers Ridge you have convenient access to the CM and J bus routes (making your commute a BREEZE! 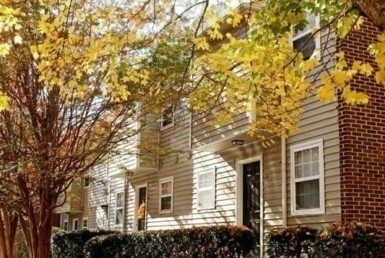 ), and live only minutes from UNC, downtown Chapel Hill, city parks, shopping, dining and more! 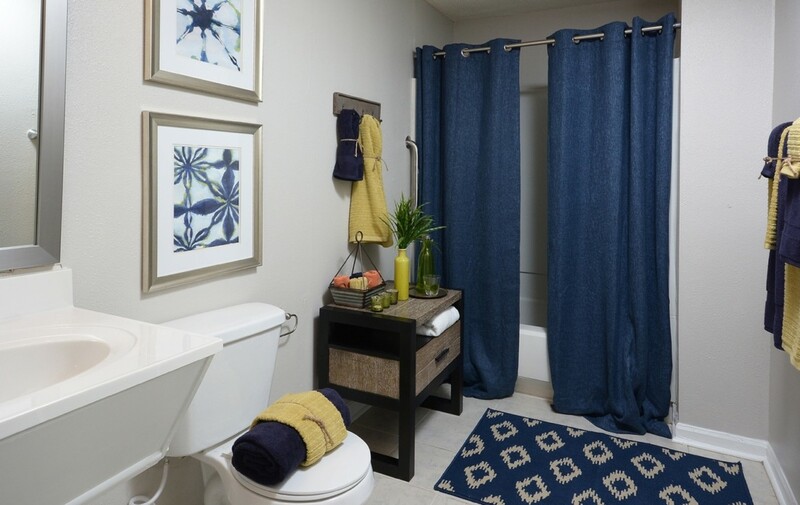 Call or come by and see how you can make Chambers Ridge your new home today! 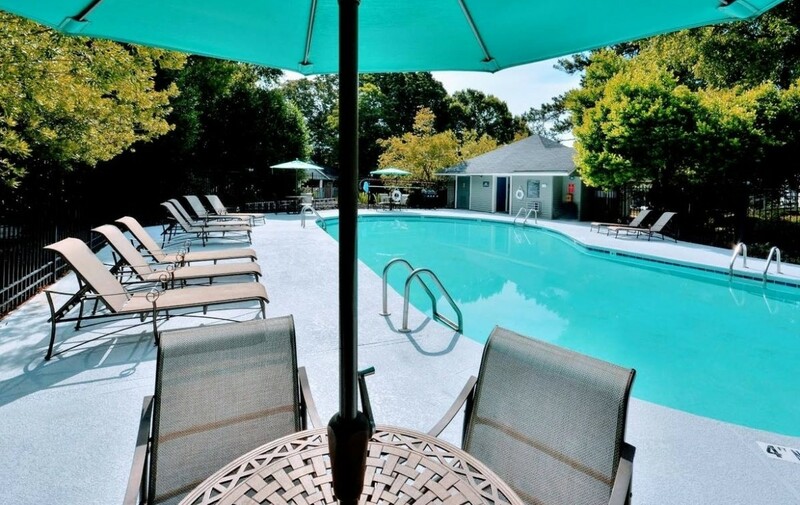 Monday through Friday from 8:30am to 5:30pm and on Saturday from 10:00am to 5:00pm.